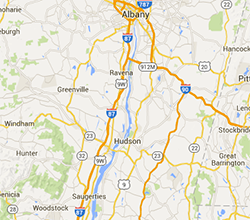 Join us for the 20th Anniversary of the Hudson River Valley Ramble in September 2019! The 20th Annual Ramble will take place on August 31, September 1, 7-8, 14-15, 21-22, and 28-29 of 2019! 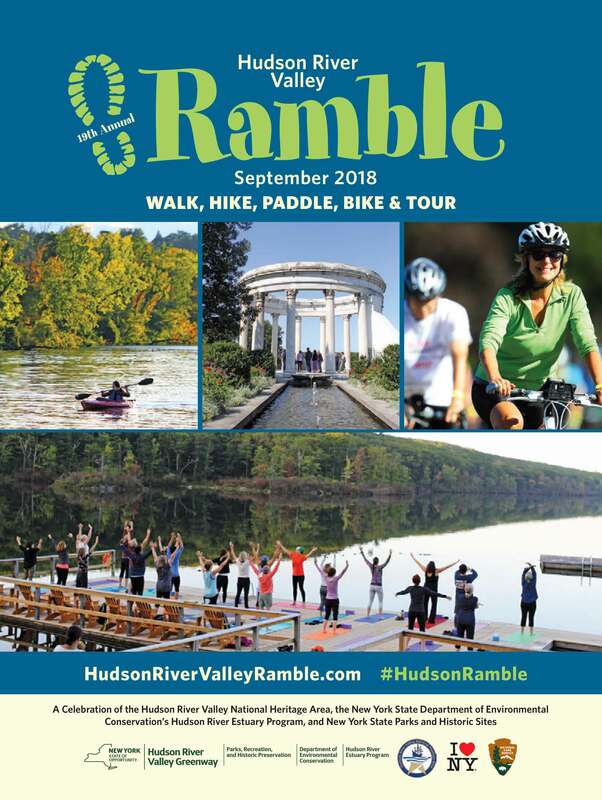 The 2019 Hudson River Valley Ramble Booklet will be available in August of 2019. If you are interested in seeing what events were hosted last year you can download a PDF copy of the 2018 Hudson River Valley Ramble Booklet.